Let fragrant trumpet-shaped oriental lilies grace your garden this summer. Oriental lilies have colossal blooms that crown tall, graceful plants. Blossoms come in white, pink, yellow, or a combination of these colors. Some even sport stripes or spots. 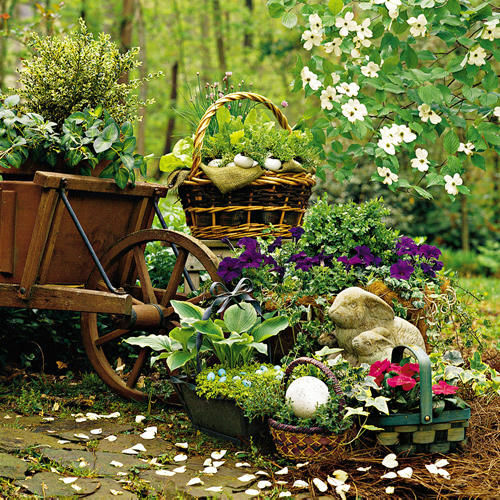 They all look elegant in the garden or in arrangements. Just give them what they need, and they'll thrive. Oriental lilies prefer rich, moist, well-drained soil. If you have soil with lots of sand or clay, you can improve it by adding organic matter such as peat, leaf mold, or composted manure. Work this into the bed so it's about a foot deep and the soil feels loose. "Drainage is more important than fertility when growing lilies," advises Birmingham gardener Weesie Smith. She recommends mixing in Gran-I-Grit (a crushed granite product used as a supplement to feed chickens) to loosen the soil and improve drainage. It comes in three grades. 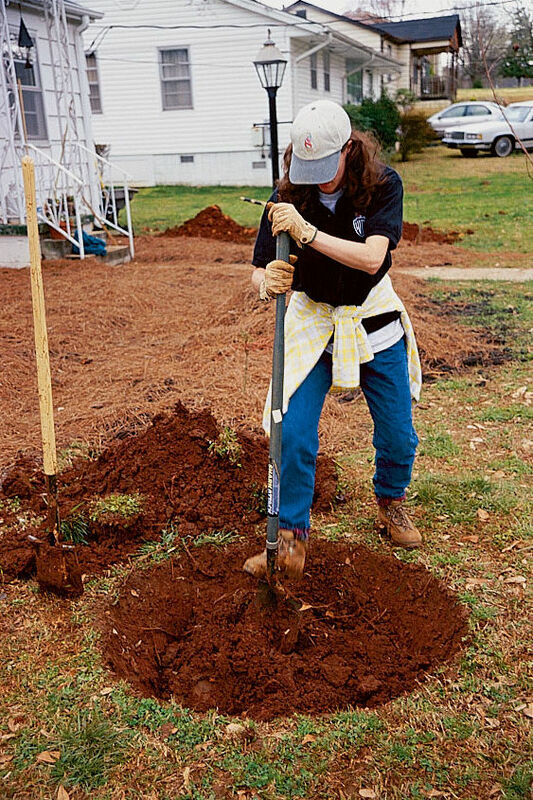 Use the 1/16-inch granite particles (called Starter grade) for soil preparation. The coarser 1/4-inch granite particles (called Developer-Layer grade) help deter voles, which love the bulbs. Look for it at your local feed and seed. Plant lily bulbs in a location with filtered sunshine. Avoid areas that are windy and receive hot afternoon sun. Set them twice as deep as the height of the bulbs. 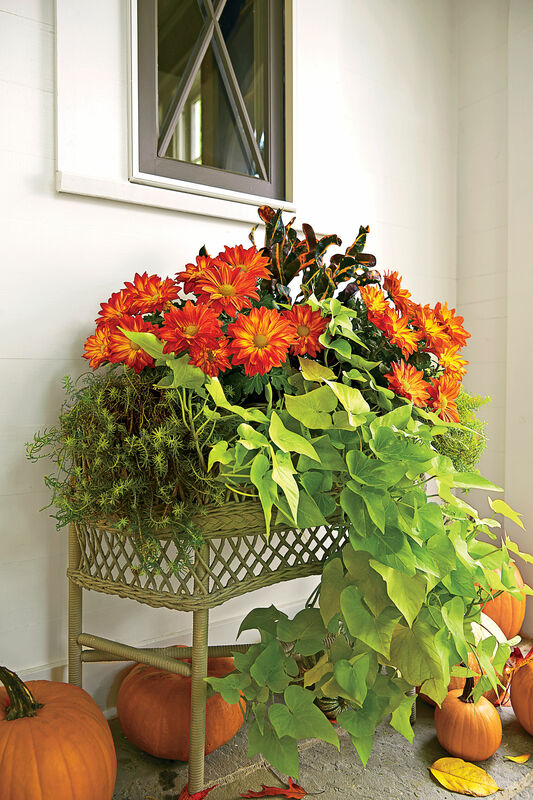 If you are using plants purchased in containers, set them out so the top of the potting soil will be level with the surrounding soil. Add a layer of mulch to help keep the bulbs cool and conserve moisture. Oriental lilies sometimes need a little extra support because they tend to get a bit top-heavy when in bloom. Summer rainstorms and wind can toss them about. 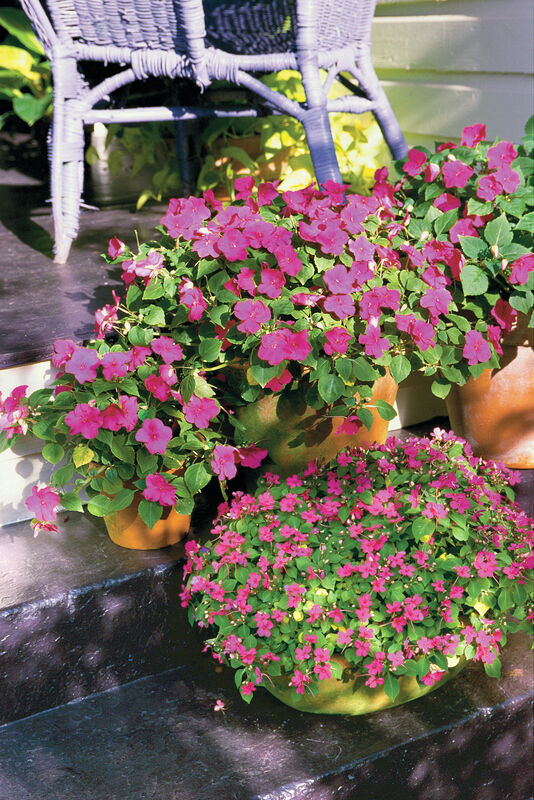 'Casablanca' and 'Stargazer' can reach 4 to 5 feet tall. Use bamboo stakes tied with raffia to keep them from toppling. For a more natural look, use branches cut from your yard. 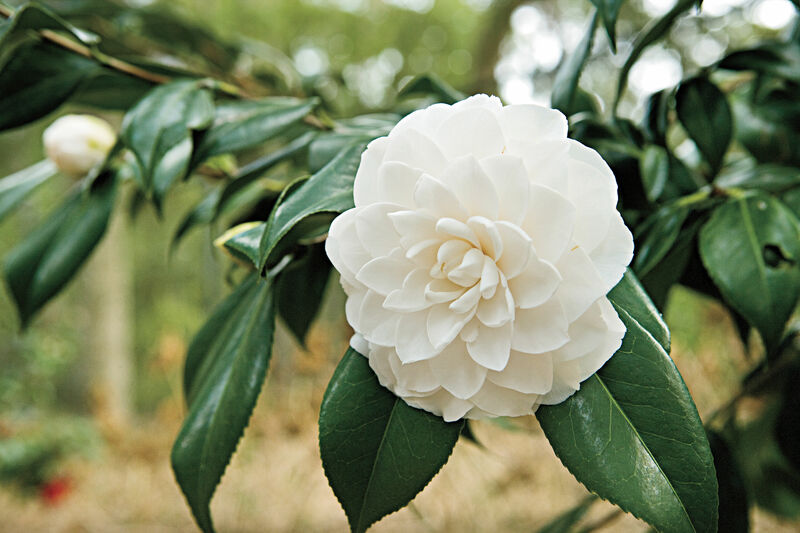 Or choose a lower-growing selection such as 'Mona Lisa,' which grows less than 2 feet tall. As the blooms begin to open, take care not to let their pollen stain your clothes. If you plan to use some for arrangements, remember that it's always best to cut stems just as the flowerbuds are opening early in the morning, while it's still cool. A few stems are all you will need for a beautiful bouquet. 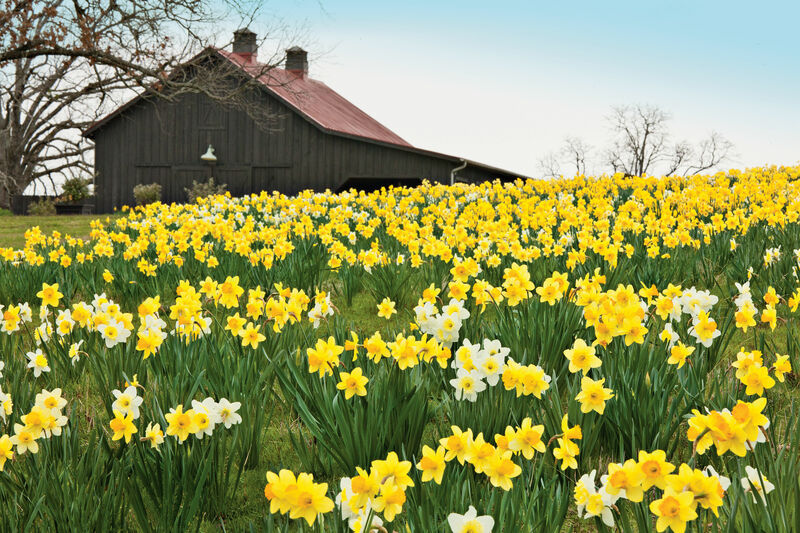 If you prefer to keep your flowers in the garden, gently remove blossoms as they fade to encourage blooming and to keep plants from using all their energy producing seeds. Once the leaves and stems turn yellow and wither, cut the plant back to the ground. Plant Oriental lilies in groups of three or five for more impact. 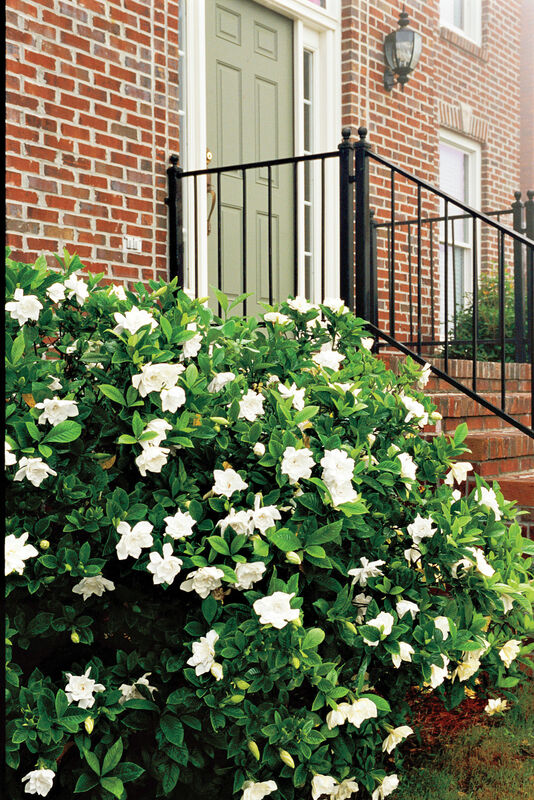 Frances Parker, a garden designer in Beaufort, South Carolina, likes to use them in shrub borders. 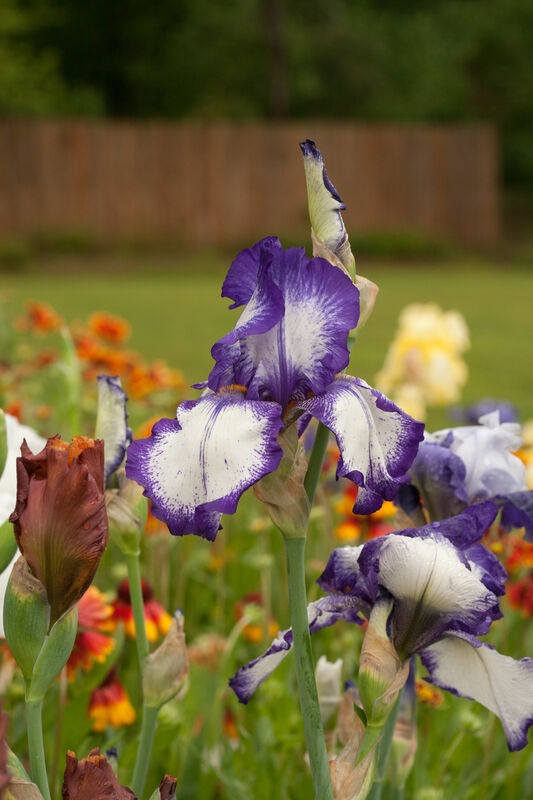 She says, "Working them in between your shrubs can help support them and also camouflage the foliage after the lilies have finished blooming." But even more appealing than this lily's blooms is its perfume. She says, "I love Oriental lilies because their fragrance is fabulous."